An authentic Italian experience in a contemporary restaurant environment. 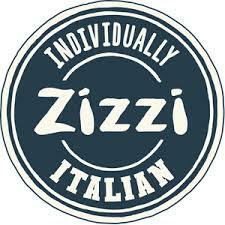 We pride ourselves on our extensive, authentic Italian menu. And our elegant and stylish restaurant is perfect for special occasions, business lunches and great for casual dining with friends or for family outings.